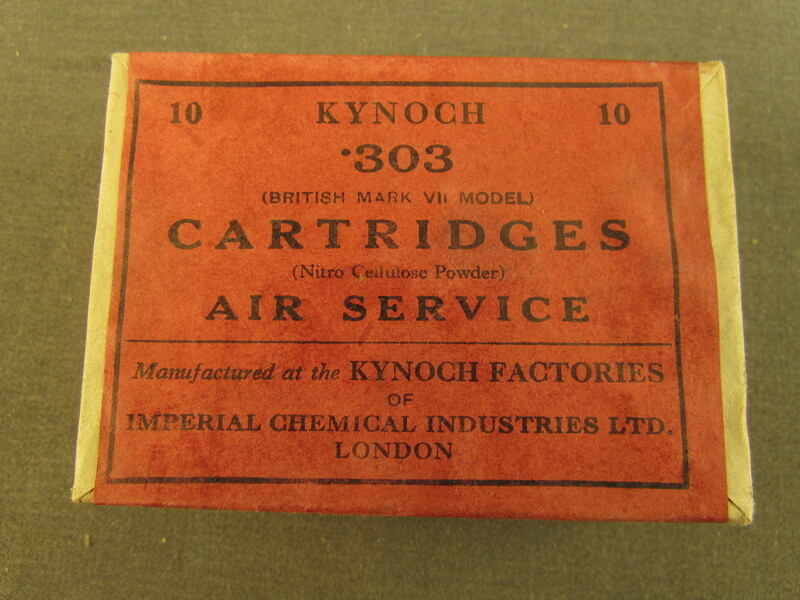 Description: Attractive and uncommon pack of 10 Kynoch .303 rounds. 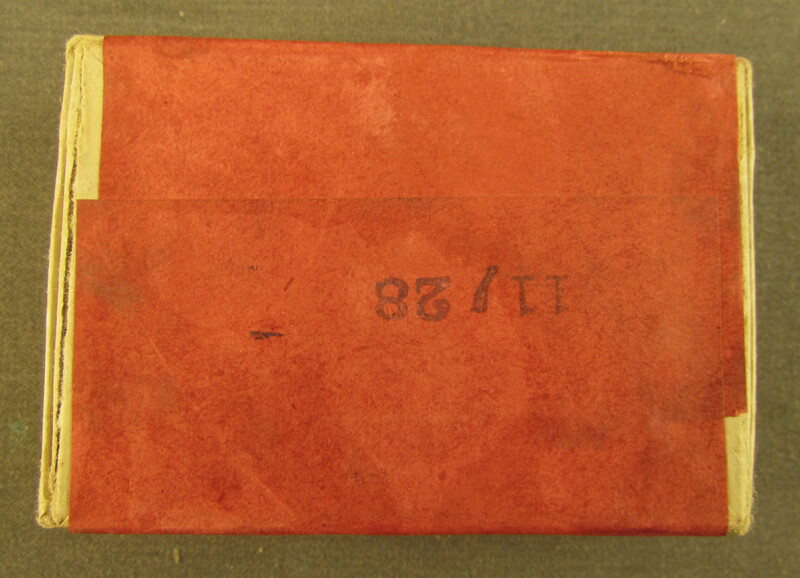 In original packages dated 1928. Cartridges for the air service were sure fire rounds, built and tested as such. For the ammunition, British military or the air force collector. May not be exactly as the photos but very close.